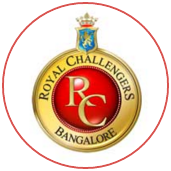 Utterly wasteful batting left Royal Challengers Bangalore closer to the brink than ever before in IPL 2017. 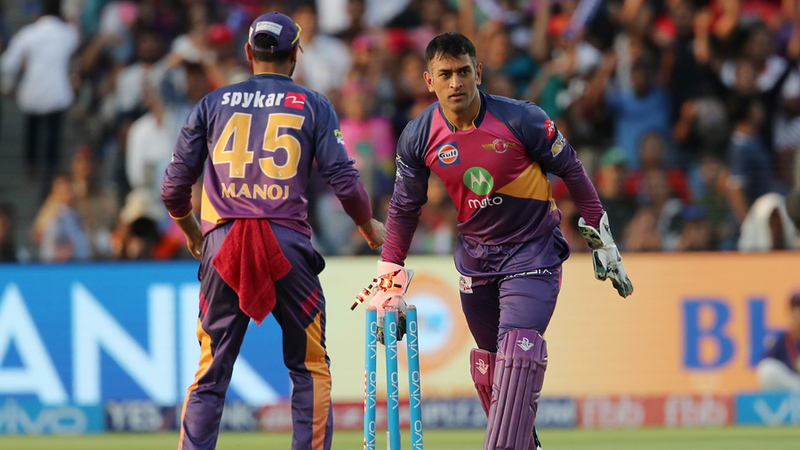 They needed 158 to win the first of five games Virat Kohli said they had to win to make the play-offs. They did not need a scoreline that read 53 for 5 in the 10th over. But that is what they got. That, and a chastening, morale-killing 61-run defeat. 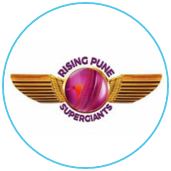 Rising Pune Supergiant were not complaining. 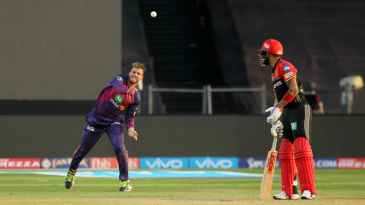 They finally got to defend a total at home and safeguard their position at fourth place on the points table.